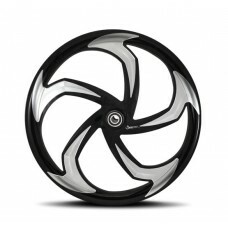 Here's a Selection of hand picked Favorite's of Custom V-Rod Wheels to our site that we think you'll like better than most. 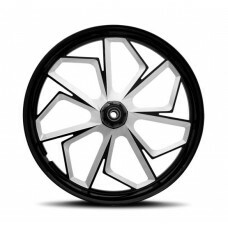 Can't beat the Price or the Quality of these Specially Selected Wheels GR Customs Offers! NEW! 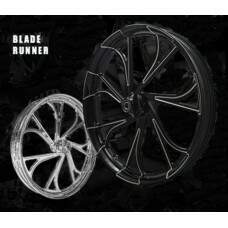 "BLADE RUNNER" WHEELS More Pictures to Come! Whether your looking..
NEW! 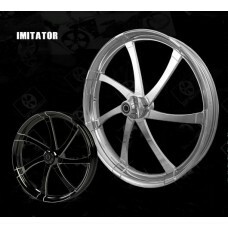 "IMITATOR" WHEELS More Pictures to Come! Whether your looking for..
"REVOLT" Billet Wheel (Eclipse Finish)This nine spoke design features smooth and twisted lines ..
NEW! "RAPTOR" WHEELS More Pictures to Come! Whether your looking for a Ne..
NEW! "SHREDDER" WHEELS More Pictures to Come! 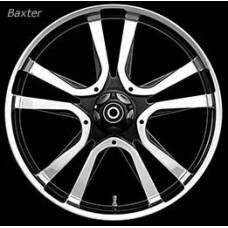 Whether your looking for a ..
PHANTOM "BAXTER" WHEEL The Phantom "Baxter" Wheel comes in Contrast Cut Black and Silver, or be ..